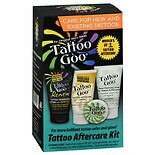 Shop The Original Tattoo Goo Tattoo AfterCare Salve (.75 oz. ).75 oz. 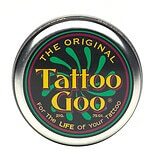 $799$7 and 99 cents$10.65 / oz.